Perhaps you don’t have time to come along and volunteer, but you would like to give in some other way. Well here is where you can find information on how to donate to Sahabat Anak. You can donate money to our scholarship program which enables street children to either start or return to formal education. 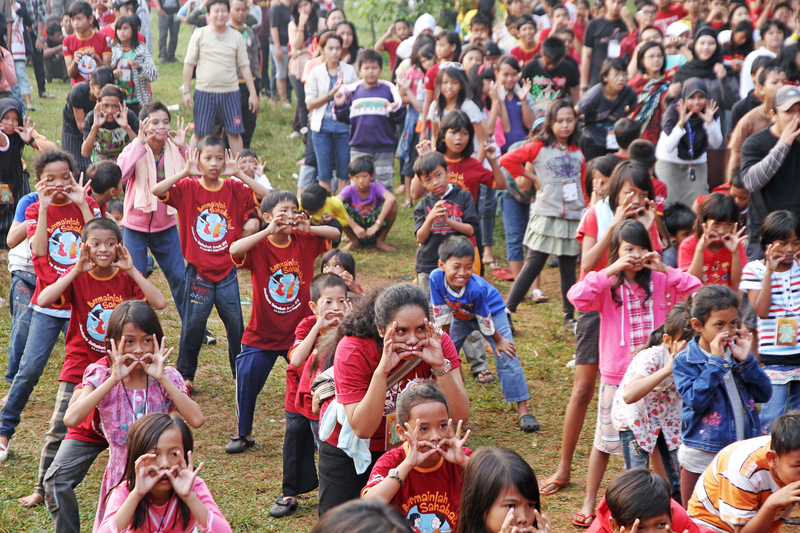 There are many factors that prevent children in Jakarta attending school. Mostly it is because they cannot afford the tuition, books and school uniform. The scholarship program helps to cover these costs. For more information click here. 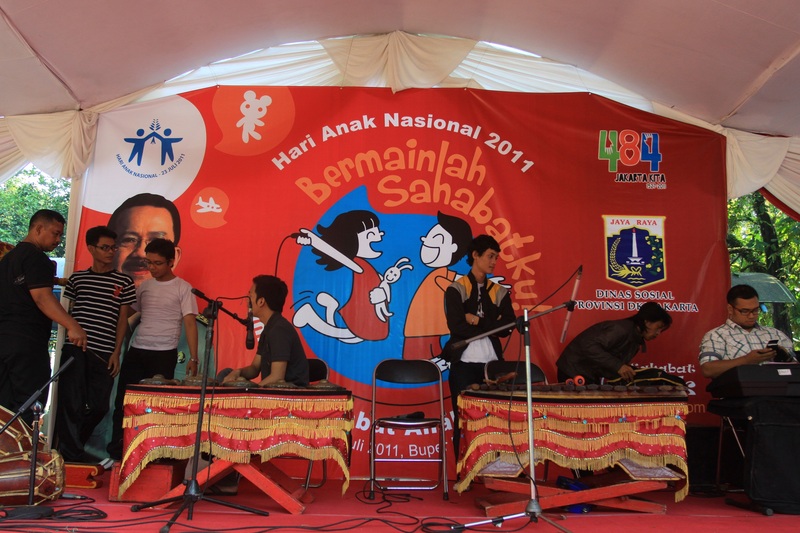 The Sahabat Anak Jamboree takes place each year in July. Funds are always needed to support this great event. For more information on the events that take place at the Jamboree click here. We are always in need of general donations to cover operational costs of the organisation. At the Children’s Activity Centre, we provide daily lunch for the students and we also cover their transportation costs. 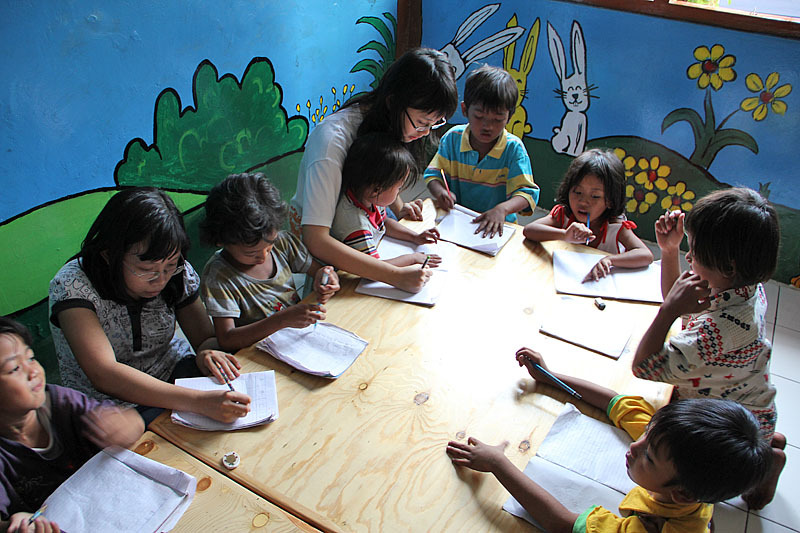 Nutritional food and milk is also provided to all the children in the eight different tutorial areas around Jakarta. For more information on how to donate please click here. Cooking lessons for the students at the Children's Activity Centre - Afterwards we eat lunch together!